Dead Parties is an alternative band that draws on many influences including psychedelia, shoegaze, dream pop and alternative 90s. 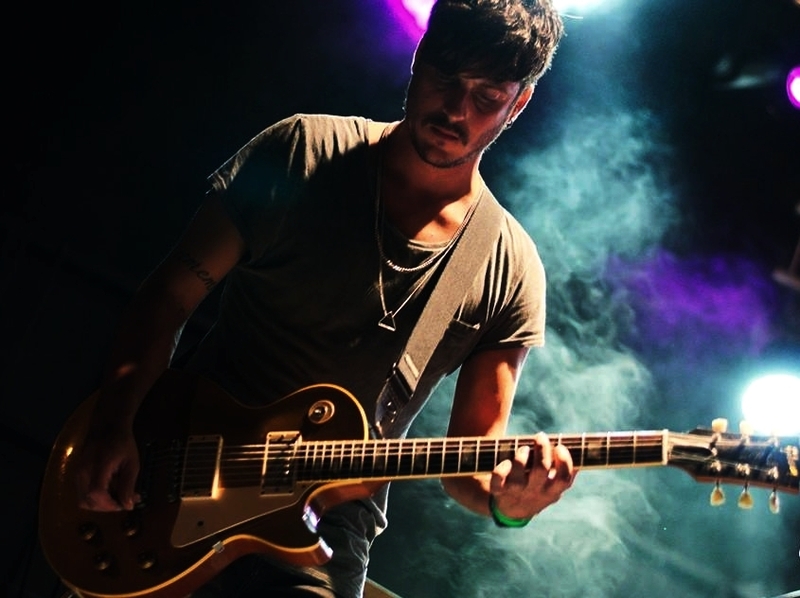 The project of Australian Etienne Mamo, singer and songwriter for The New Black, Dead Parties began as a bunch of demos that grew into the first EP, Tribe. 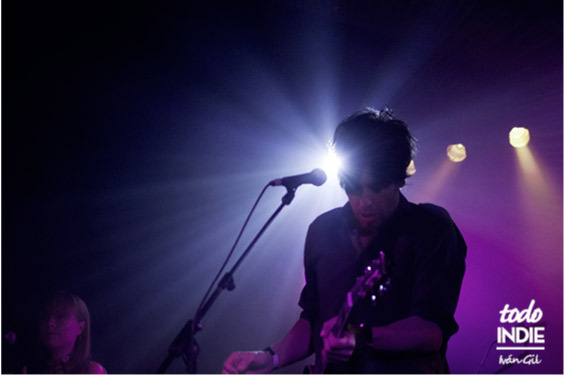 After moving to Barcelona from his hometown of Melbourne, Australia, he quickly established himself in his new city and started playing live with bands such as The Raveonettes, Jacco Gardner, the Drones and The Telescopes amongst others. Over the years Dead parties has released various singles and played around Spain and in the UK and Australia. The song 'Last Romance' was mixed by Paul Quinn (Teenage Fanclub), who also played drums on the track. Hot on the heels of their latest single, 93, the band will release its debut album this year. They also were supporting Moon Duo in Barcelona in June.